North Korea, Nampo. 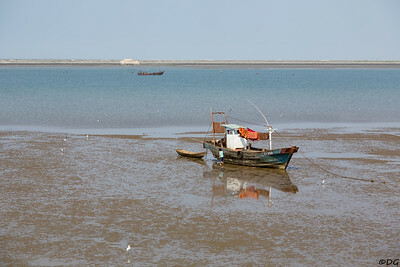 Fishing boat at low tide outside of the West Sea Barrage. North Korea. 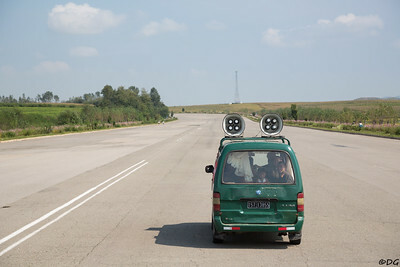 Plenty of room on the highway between Nampo and Pyongyang. North Korea, Sukchon. 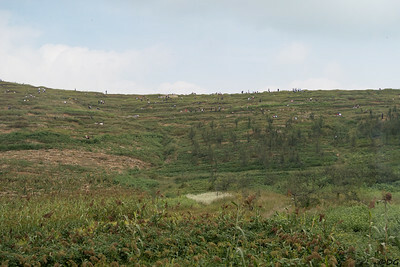 Workers tending to small plots at a terraced hill on the outskirts of Sukchon.